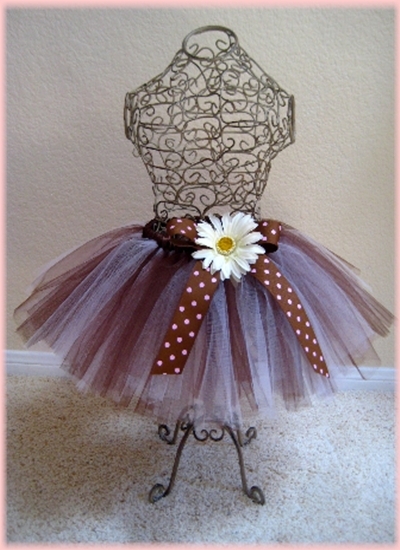 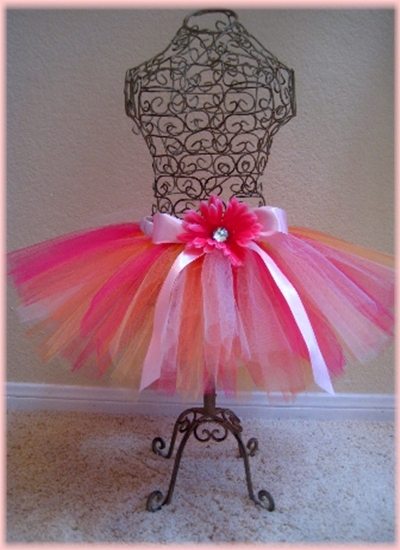 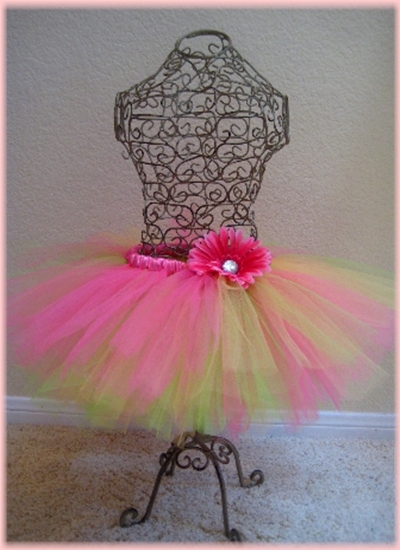 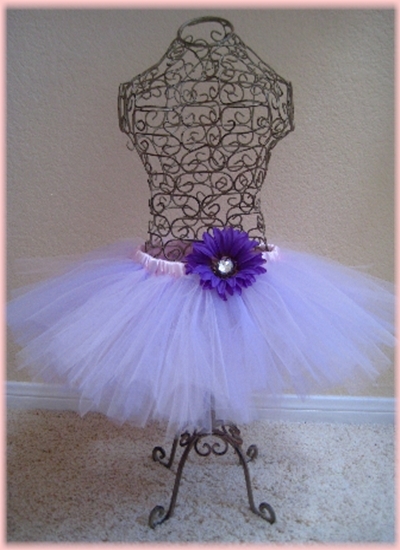 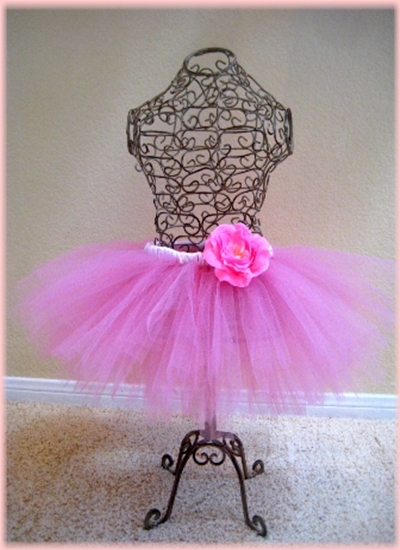 Our adorable tutus are the pride and joy of Tutu Cute by Kinnaly. 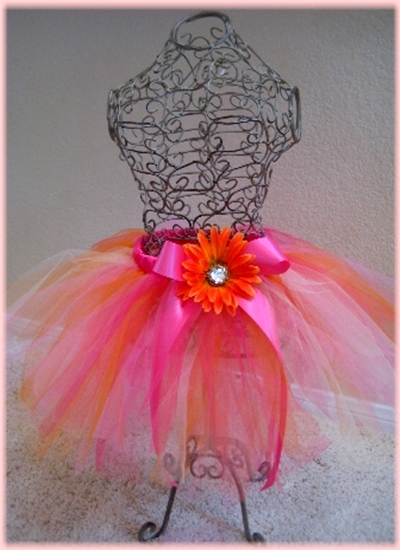 Take one look and you'll see why. 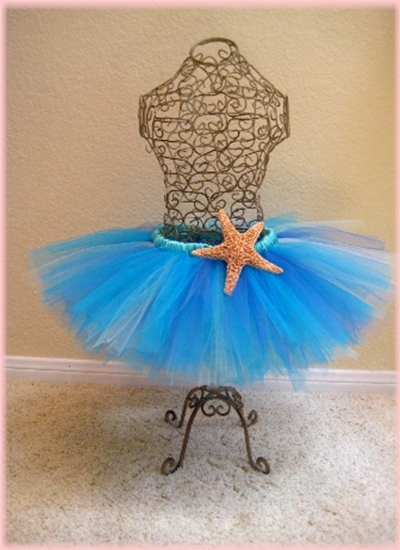 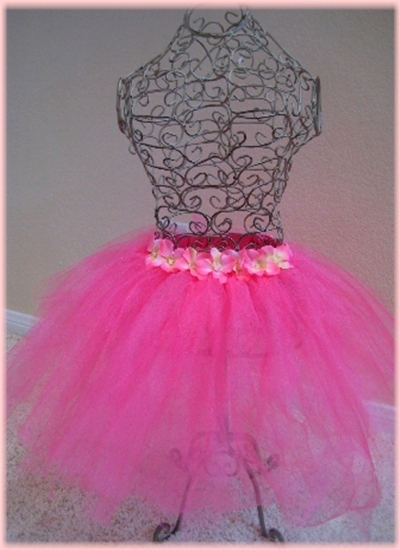 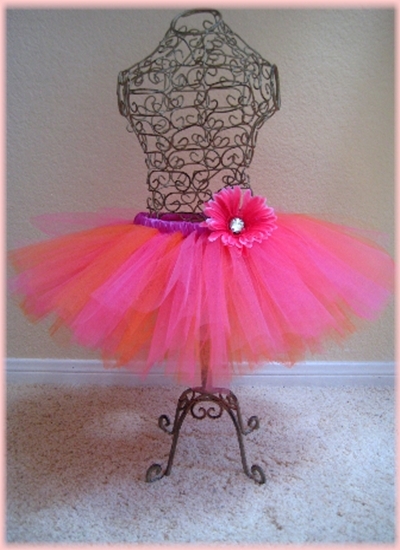 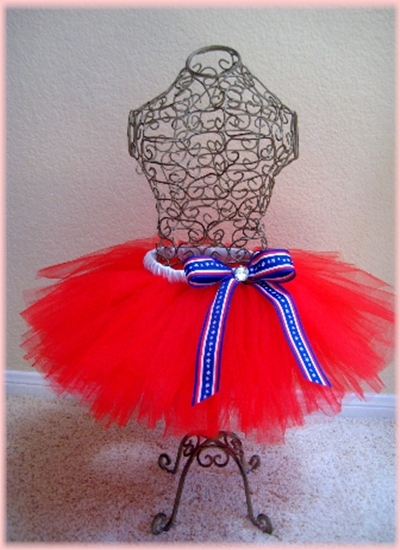 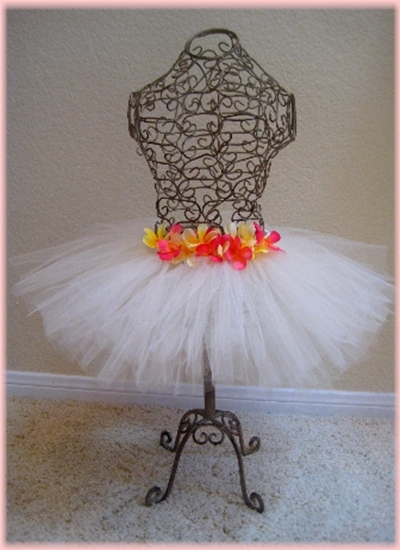 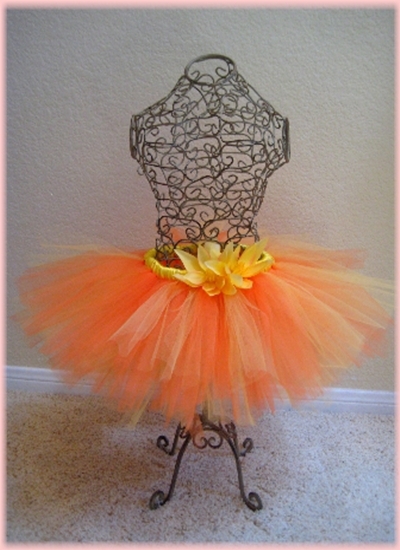 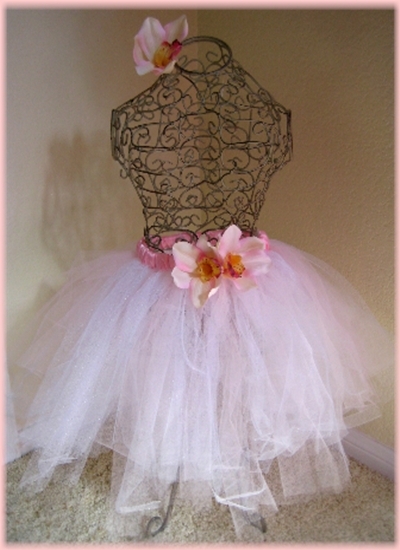 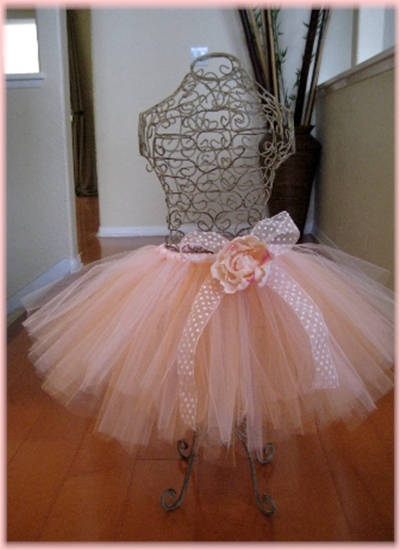 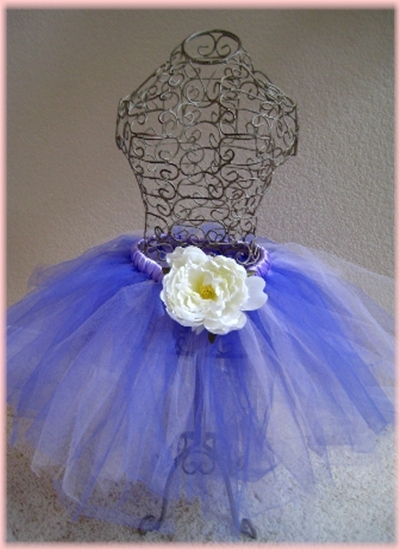 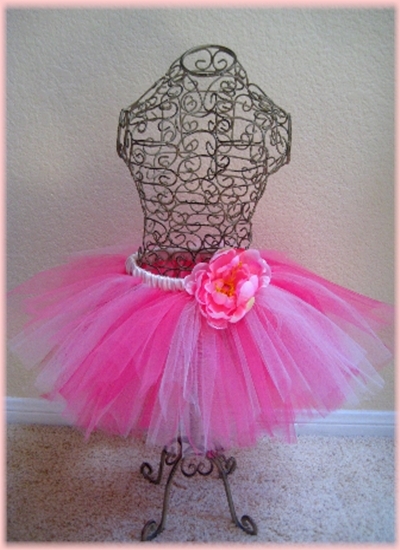 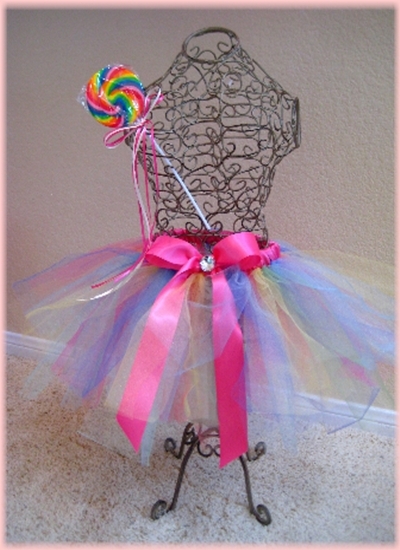 Each tutu is handmade and given special individual attention. 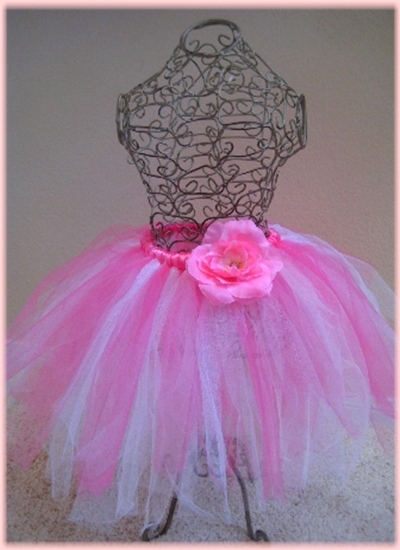 We start with yards upon yards of the softest tulle we can find, and then handcraft it onto a non-roll elastic that offers plenty of stretch for your little one's growing tummy. 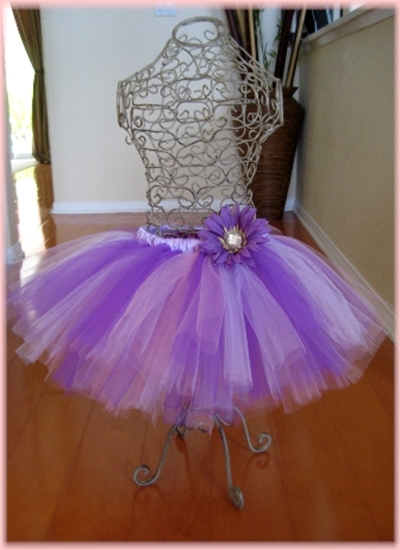 All of our tutus are satin wrapped at the waist for added comfort and beauty and our stunning embellishments are always included into each design (at no additional cost) because we just couldn't have it any other way! 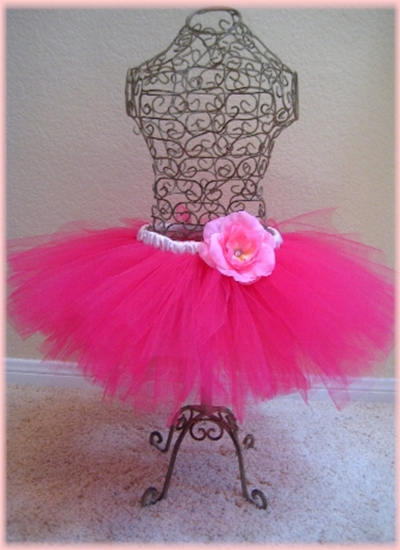 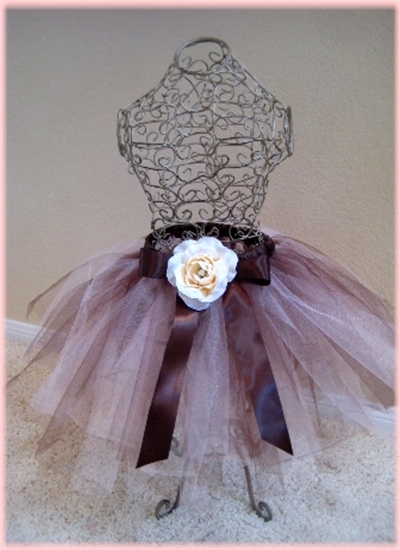 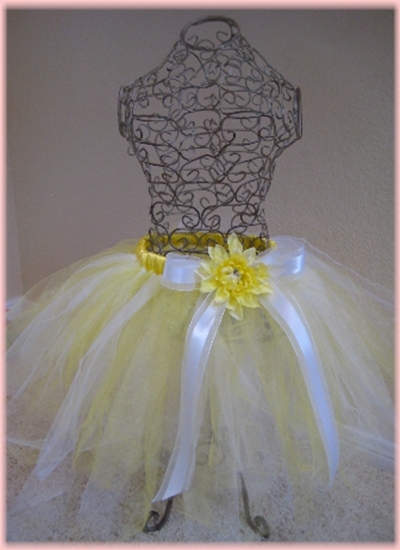 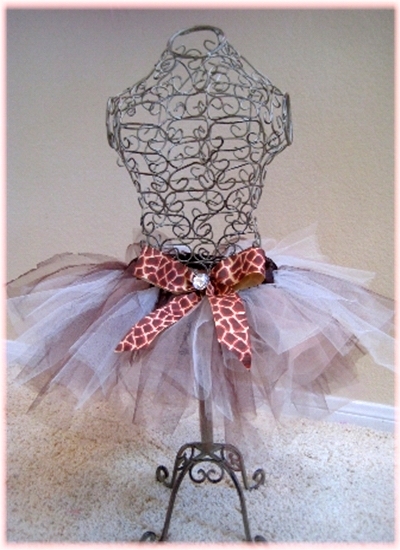 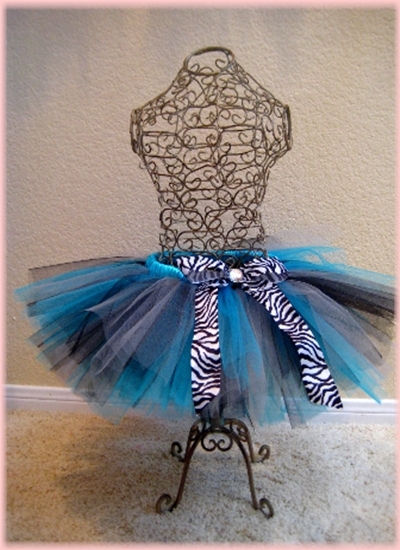 $25.00 for Newborn - Little Miss sizes (up to 19 inches waist size and 10 inches long in length). 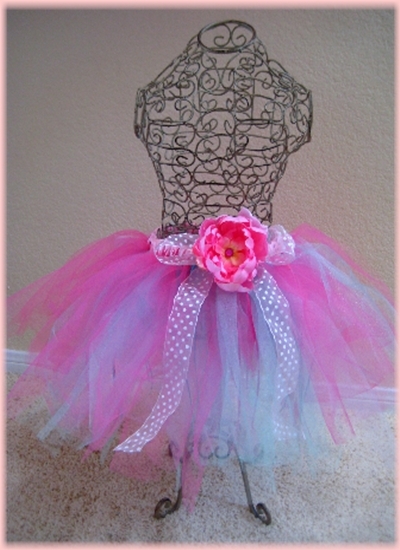 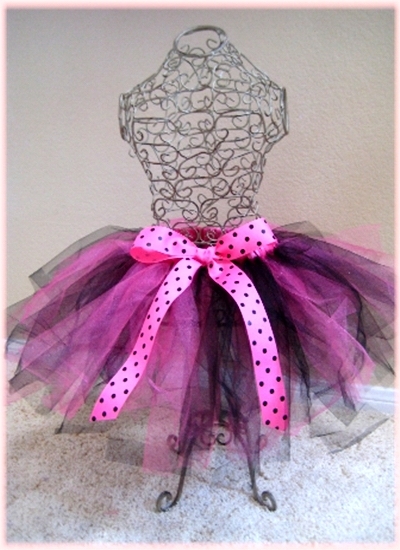 $30 for Miss Priss - Diva Girl sizes (up to 25 inches waist size and 14 inches long in length). 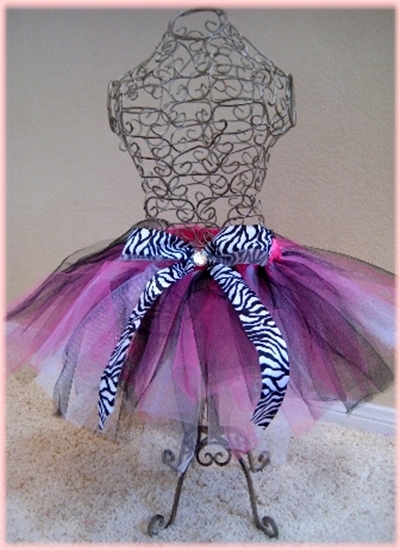 For larger sizes, please email me for pricing. 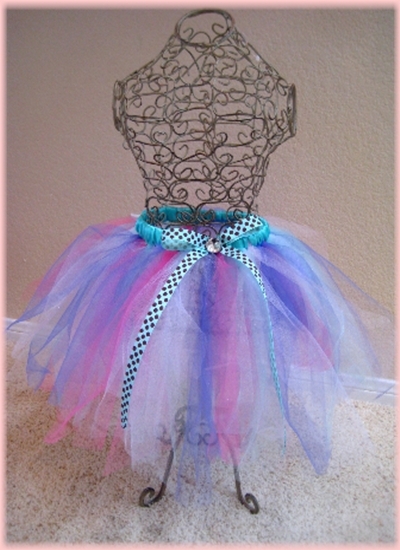 Please click on an image for additional information.